GrimmSpeed Exhaust Valve Delete BACK IN STOCK! Thread: GrimmSpeed Exhaust Valve Delete BACK IN STOCK! GrimmSpeed Exhaust Valve Delete now BACK IN STOCK! Love the raw sound of your car in sport mode, and want it 24/7? Have an aftermarket exhaust that doesn't utilize the exhaust valve? Have you disconnected your exhaust valve actuators and now you can't select different drive modes? Then the GrimmSpeed Exhaust Valve Actuator Defeat is for you. The actuator defeat is an electronic solution that allows the removal of the exhaust valve actuator. 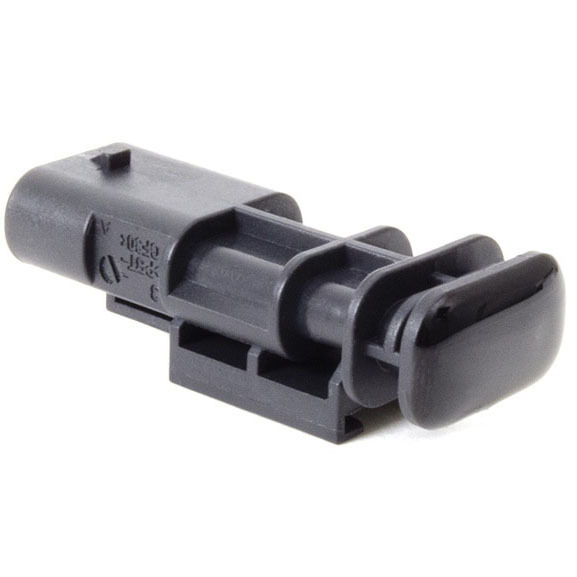 These simple plug and play connectors prevent the ECU from throwing a soft code, permitting you to select Sport and Track modes with the actuator disconnected. Orders placed before noon ship the same day!! To order, PM us, call over the phone (586-803-1750) or order directly from our site! Last edited by OAKOS Automotive; 07-18-2018 at 01:28 PM. HOW TO : Grimmspeed Exhaust Valve Delete Plug!! !